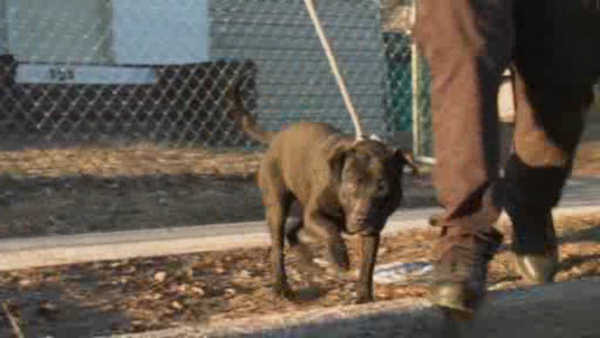 FREEPORT, Long Island (WABC) -- A man in Nassau County was convicted for dog-fighting for the fourth time. Anthony Reddick could spend up to four years in prison. Prosecutors say he bred dogs to attack each other in high stakes matches worth thousands of dollars. At least one dog died from the abuse. As part of his sentence, Reddick is barred from contact with animals for 15 years. 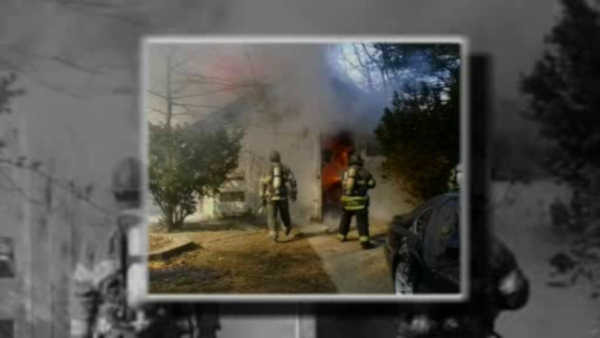 In 2014, a fire at his Freeport home uncovered the dogfighting raining facility.